1,000+ attendees from 275+ companies and 35+ countries. 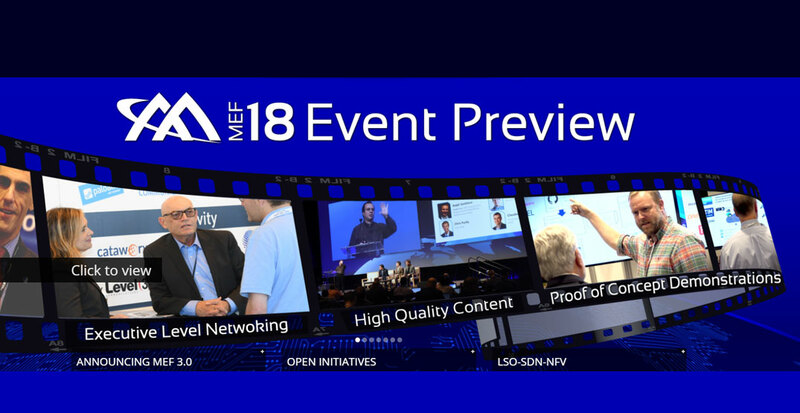 MEF18 uniquely empowers industry stakeholders with high-quality content, extraordinary peer-to-peer networking opportunities, and valuable insight into cutting-edge services and technologies. Attendees consistently have rated MEF’s global events among the best in the industry.